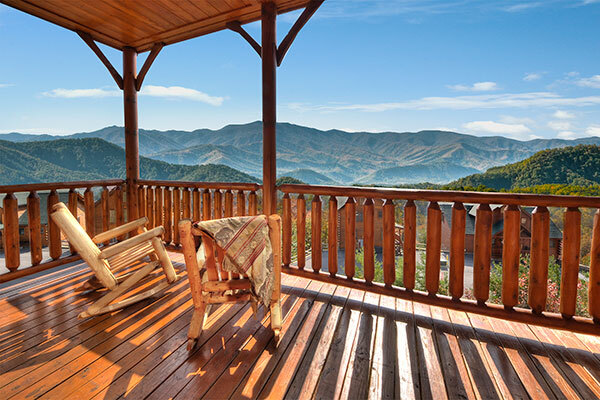 Enjoy Pigeon Forge cabins and Gatlinburg cabins for your stay in the Smoky Mountains. This is the perfect place to plan your honeymoon or family vacation. 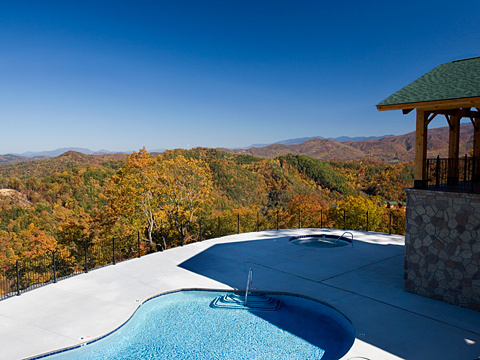 Nestled up against the Great Smoky Mountains National Park, our Smoky Mountain cabins feature magnificent and beautiful views of the Smoky Mountains. 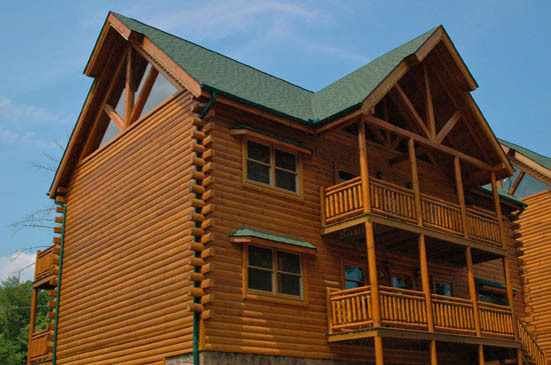 Conveniently located throughout the Smokies, we have cabins and chalets in the City of Gatlinburg, just off of the Spur 5 minutes from Downtown Gatlinburg or Pigeon Forge, and centrally located just outside of Pigeon Forge, just minutes from all major attractions in the Great Smoky Mountains. 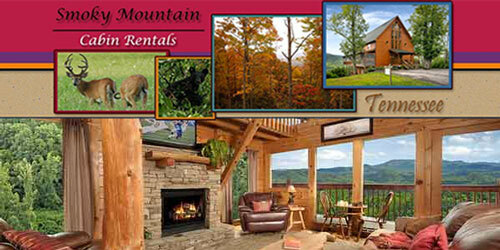 Smoky Mountain Cabins are a great way to enjoy your vacation. For those of you who like to shop, the Gatlinburg strip contains many unique shops containing many various items, gifts, novelties, etc… to peak the interests of people of all ages.